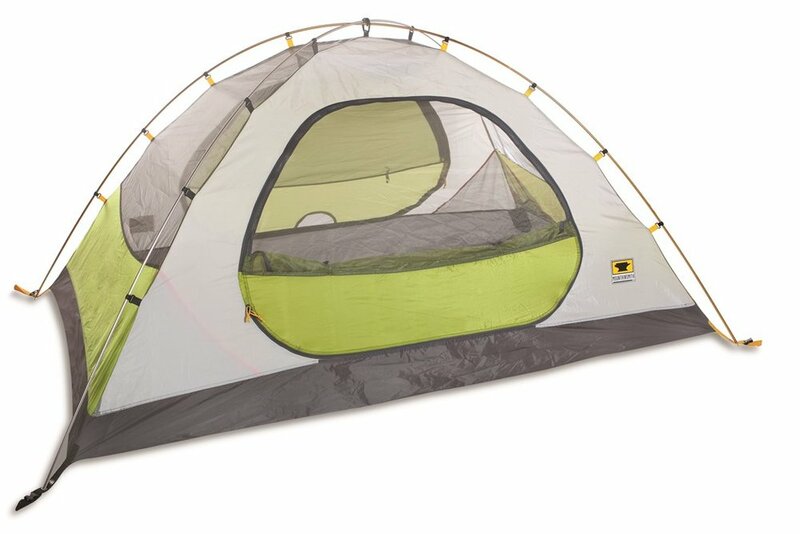 This is a free standing Mountain Smith 2 person tent. Lightweight and perfect for Backpacking. Includes stakes, rain-fly and footprint.